The after action reports and analysis is in full swing between European cities due to the recent attacks in Barcelona. Law enforcement, intelligence agencies and politicians are all part of the assessment to determine the gaps as to why known Islamists were able to move freely and plot with success attacks on civilians. The laws and prison sentencing in Europe are quite different and for the most part much more lax than those of the United States. Criminals and jihadists know all too well the system and often design their activities or defense in criminal cases accordingly. Prisons in Europe are for the most part no different than those in the United States when it comes to likeminded criminals scheming and strategizing once released, yet the reputation in European prisons is such that the conniving and collusion is much worse especially when the sentencing terms are much shorter than those in America. Countries in Europe do not have their own individual justice system, rather it is deferred to the European Court of Justice. That is where crimes are classified and sentencing is recommended. Meanwhile due to the Schengen Agreement, travel between countries is for the most part without border checkpoints and review of documents or review of database inquiries. In the case of the recent attacks in Barcelona, there were earlier tips between friendly and individual law enforcement officials yet they were deemed as not part of any background or investigative information. The frustration mounts even while the U.S. FBI has offices in each country offering assistance and guidance, only likely observing the failures with their heads shaking. Okay, then there is this: Andalucia is part of the caliphate. Are the investigators and counter-intelligence personnel not harvesting this information? Could they possibly be aware of this news item and video attached published August 24, 2017? Spain endured the Madrid train bombing in 2004 killing 191 people. Memories for the judicial system and intelligence personnel are not allowed to be short term as names and operations often repeat. Why would any of this be of concern to other Western nations you ask? Well, there were Americans that died in Paris and Barcelona. What is even more frightful is the United States has a visa waiver program with countries of the European Union. One mistake or omission in vetting or a database inquiry could be a deadly decision. 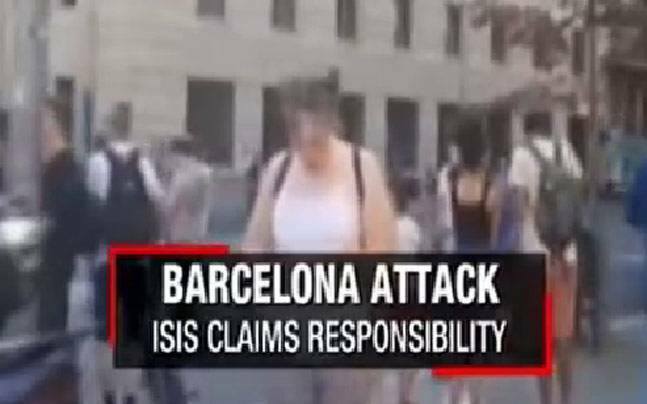 There were two attack in Spain just days ago, Barcelona and Cambrils. 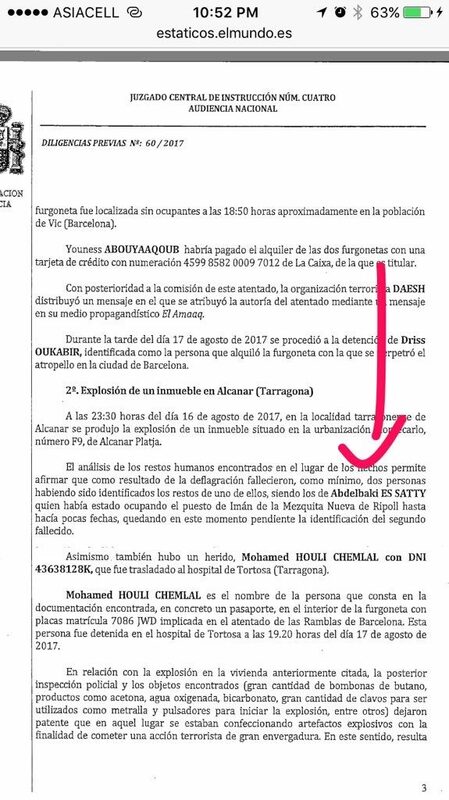 Cambrils is an especially concerning location as Ramzi Binalshibh and Mohamed Atta met there just months prior to the 9/11 attacks. Mohamed Atta studied in Hamburg, Germany where earlier plotting for the 9/11 attacks took place. 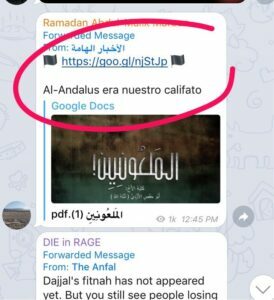 Meanwhile the Spanish Taliban, al Qaeda and Islamic State all seem to have converged in Tarragona, Spain a location where criminal activity and a terror cell manifests. Seems judges, courts and Guantanamo detainee folders have been forgotten by Europe.